As QX50 reservations go up, so does the value of the gifts. Infiniti doesn’t simply want to sell lots of new QX50 SUVs. It wants people to reserve them ahead of time. 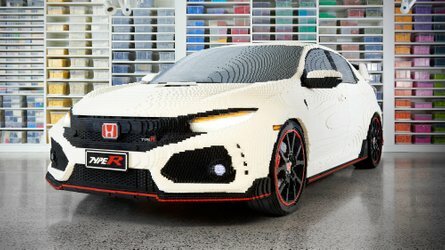 Now that pricing has been revealed – front-wheel drive models start at $36,550 with all-wheel drive versions a bit higher at $38,350 – the automaker has created a reservation program that will offer up some significant rewards, provided enough people take the plunge. 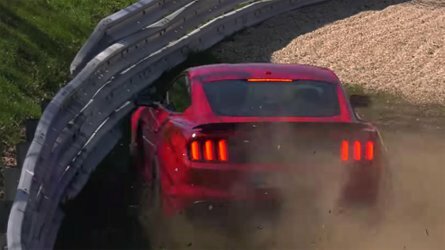 "We know that our customers want more than just material things, they want meaningful experiences,” said Phil O’Connor, Infiniti’s director for marketing communications and media. “That's why the rewards are more than just incentives. The gifts are well-suited for the luxury lifestyle, and the reservation program is designed to help build a sense of community." The program is leveled into three tiers, with 4,000 reservations required to kick it all off. From there, an additional 4,000 are needed for the second tier, with yet another 4,000 to unlock the third level. Doing basic math, that means 12,000 QX50 reservations will be needed to open the whole enchilada, but the gimmick is working. Infiniti already has 7,863 reservations as of this writing, meaning the first tier is unlocked and the second one is close to opening. What are the rewards these pre-order folks will receive? That’s a bit of a mystery, as Infiniti is hiding exactly what’s included until each tier is unlocked. We do know there are three categories – Tech, Audio, and Home – and since the first tier is unlocked we know the tech rewards are an Apple iPad, a Series 3 iWatch, and a two-year subscription to iTunes. Considering that’s the first tier, those rewards are not insignificant. And Infiniti says the level of rewards will increase with each tier. Infiniti says the pre-sale reservation program runs through the end of February, so all the tier-unlocking must be done by then. Folks who sign up after the fact to lease or purchase a QX50 are still eligible to receive unlocked rewards, however, all the way through May 31. The QX50 will hit dealerships in the spring. NASHVILLE, Tenn. – INFINITI introduced a new reservation program for the all-new 2019 INFINITI QX50 that gives customers the opportunity to reserve the vehicle during the pre-launch phase and potentially receive upgraded luxury gifts as reservations increase. 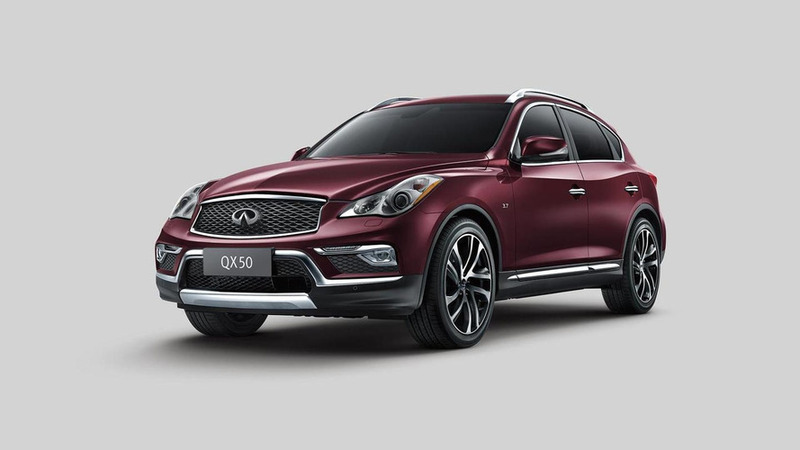 The QX50 reservation program offers multiple tiers of luxury rewards offered as more reservations are made. The more people who reserve, the greater the luxury gifts everyone will receive, rewarding interested customers for encouraging friends and family to consider the 2019 INFINITI QX50. 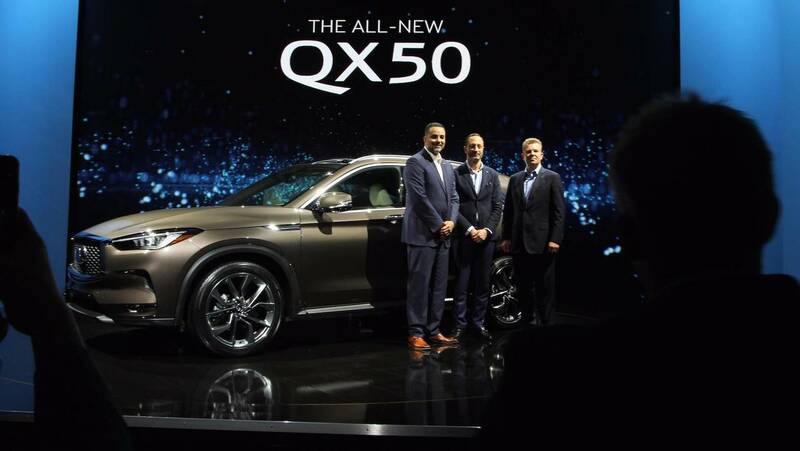 "The 2019 QX50 is one of the most significant product launches in INFINITI's history, which is why we created a reservation program as sophisticated and innovative as the vehicle itself," said Phil O'Connor, director, INFINITI Marketing Communications and Media. "We know that our customers want more than just material things, they want meaningful experiences. That's why the rewards are more than just incentives. The gifts are well-suited for the luxury lifestyle, and the reservation program is designed to help build a sense of community." The first tier of the 2019 INFINITI QX50 reservation program has already been unlocked when reservations exceeded 4,000, the second tier of rewards will be unlocked at 8,000 reservations, and the third tier starts at 12,000 reservations. With options to suit everyone's tastes, the luxury gift packages come in three themes: Tech, Audio and Home. This special pre-sale reservation program is available through Feb. 28, and customers who sign up and purchase or lease the 2019 QX50 by May 31 are eligible to receive gifts. 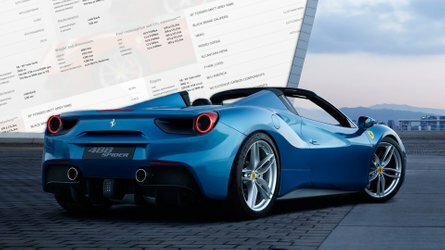 Customers can visit www.infinitiusa.com for more details. The all-new INFINITI 2019 QX50 luxury crossover starts at $36,550 for the QX50 PURE FWD model. The all-new QX50 goes on sale in spring 2018. 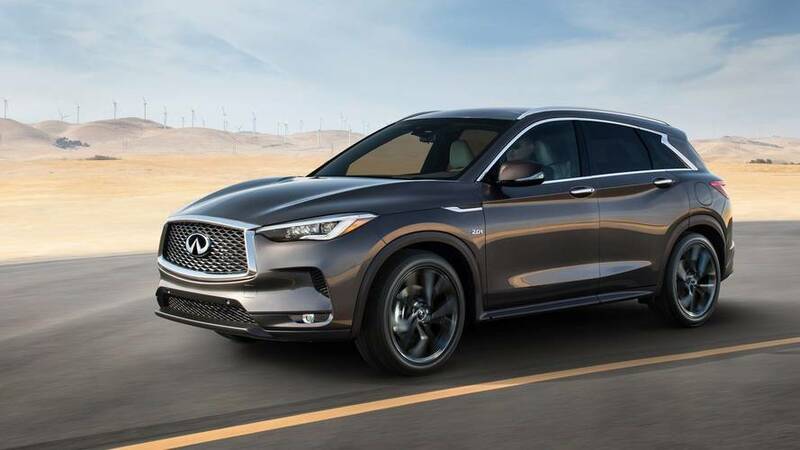 The bold exterior styling brings a fresh interpretation of INFINITI's distinctive "Powerful Elegance" design language to the crossover segment. The unrivaled interior space, artistic application of high quality materials, and advanced craftsmanship make the cabin as welcoming and comfortable as it is flexible. The QX50's advanced VC-Turbo engine is the world's first production-ready variable compression ratio engine, transforming on demand. A breakthrough in combustion engine design, the 2.0-liter VC-Turbo engine adjusts its compression ratio to optimize power and efficiency. 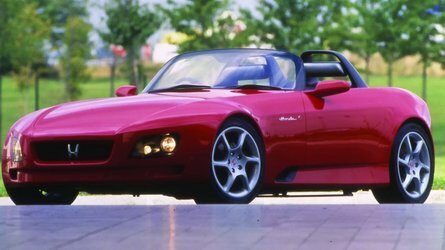 It combines the power of a 2.0-liter turbocharged gasoline engine with the torque and efficiency of a 3.5-liter V6 engine. The 2019 QX50 offers a suite of technologies to enhance the driving experience, including available ProPILOT Assist and the first front-wheel drive application of Direct Adaptive Steering, which is now in its fourth-generation. Both technologies are key elements in INFINITI's vision for driver assistance technologies that allow drivers to retain ultimate control over their vehicles. Additional technologies available with the 2019 QX50 include Distance Control Assist, Back-up Collision Intervention, Predictive Forward Collision Warning, Blind Spot Warning and Intervention, Lane Departure Warning and Prevention, and Forward Emergency Braking with pedestrian detection. The 2019 QX50 is offered in three very well equipped models – QX50 PURE, QX50 LUXE AND QX50 ESSENTIAL – each in a choice of front-wheel drive or Intelligent All-Wheel Drive. 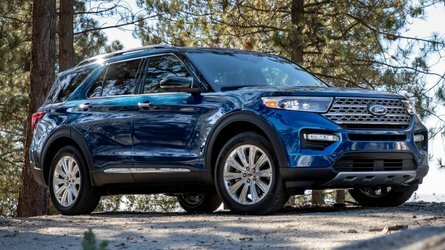 More information on the 2019 INFINITI QX50, along with the full INFINITI lineup, is available at infinitinews.com.